We model notions of computation using algebraic operations and equations. 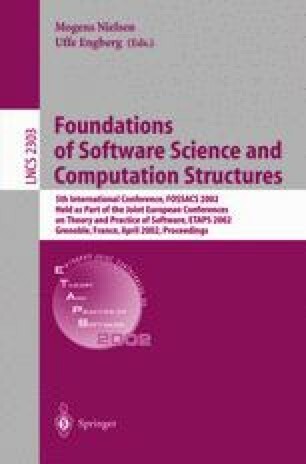 We show that these generate several of the monads of primary interest that have been used to model computational effects, with the striking omission of the continuations monad. We focus on semantics for global and local state, showing that taking operations and equations as primitive yields a mathematical relationship that reflects their computational relationship. This work is supported by EPSRC grant GR/M56333 and a British Council grant. G. D. Plotkin, Domains, URL: http://www.dcs.ed.ac.uk/home/gdp, 1983.